Leaders on both sides should heed the Supreme Court’s advice. With their source of water at stake, tempers ran high on the Tamil Nadu side on Tuesday, police using force to stop people from marching across the border. 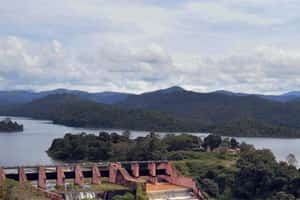 This dispute shouldn’t be allowed to escalate—it will have ramifications beyond a dam on the Periyar.